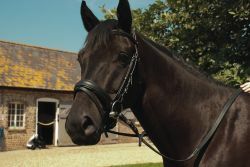 English leather bridle with comfort design headpiece. 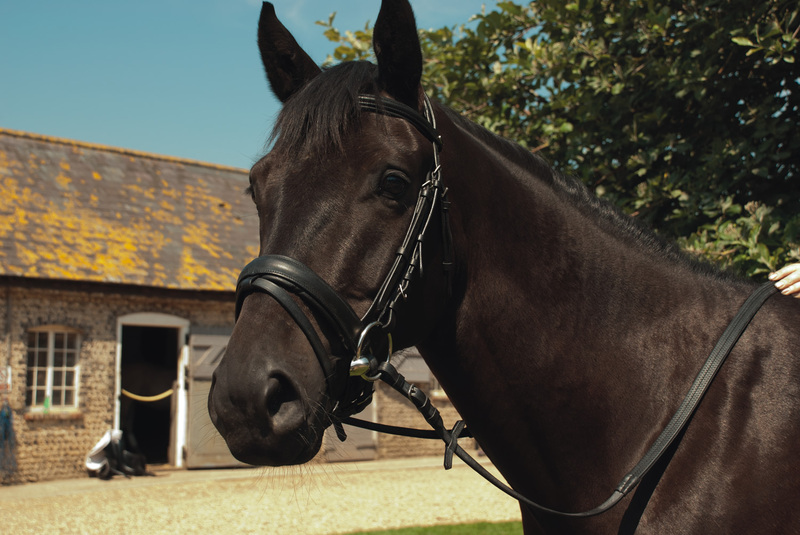 Extra soft padding around ears and clever design means no uncomfortable pressure for your horse, with padded noseband. Includes rubber covered reins. Flash Noseband with crank adjustment.